We also have a fleet of minibuses for hire as well as executive travel and wedding cars. For more information call do contact us to find out more about our reliable and affordable airport transfer service to any airport in the UK. 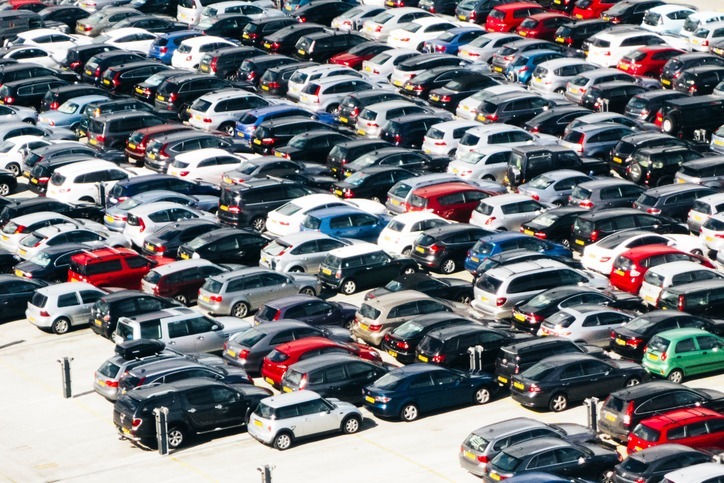 An aerial view of an airport car park, taken from within an aeroplane, London Heathrow. Daylight, nobody, horizontal composition.